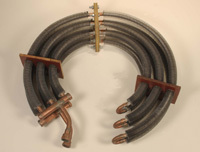 Unity Tube is a custom finned tube coil manufacturer for general industry, food & beverage, HVAC, Marine, Air Processing & Cooling, Petrochemical, Asphalt, Pharmaceutical, Power Generation and Refrigeration Markets. 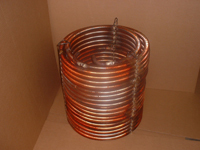 When selecting tube coils for an application, it is very important to take into consideration all the requirements to assure the maximum life and performance. 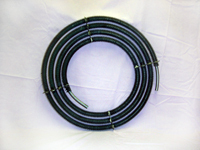 Our custom tube coil products include Finned Tube Coils, Refrigeration Chiller and Condenser Coils, Air Drying & Gas Heating System Coils.